at 7 locations in Bangkok, Thailand. The land of smiles with exclusive culture and world-stage attractions! Travelers around the world come to Thailand for vacation or business, making Thailand the Country that never sleeps. However, the notorious traffic congestion has delayed holiday schedule and dragged travelers back from enjoying. Leave your heavy, bulky luggage! 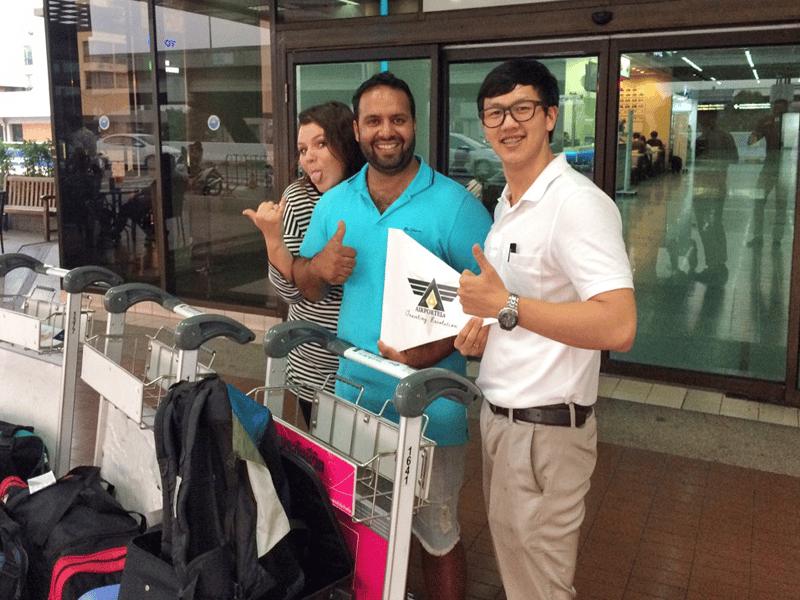 Luggage Delivery Thailand & Luggage Storage Thailand solves your luggage hassle. We assist you in traveling to and from the airport. Today, you can manage your time more efficiently by using our Luggage Storage Thailand service after your plane touches the runway. You may walk freely to any local attraction, shopping mall, or restaurant without carrying any heavy, bulky luggage. Our service also allows travelers to carry just a laptop for important meetings. Even on the last day of the trip, travelers can deposit the bag at hotel and travel around with hands free. It’s the last day of your vacation in Bangkok. You have just checked out from your hotel at midday, your flight isn’t until late at night and now you’re stranded with your luggage. You can’t leave it at the hotel lobby because the hotel is too far from the airport and you don’t want to go back and forth. 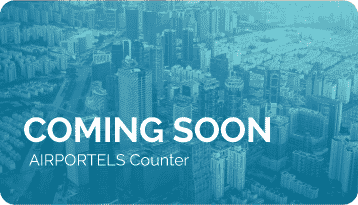 AIRPORTELs is here to offer the solution. 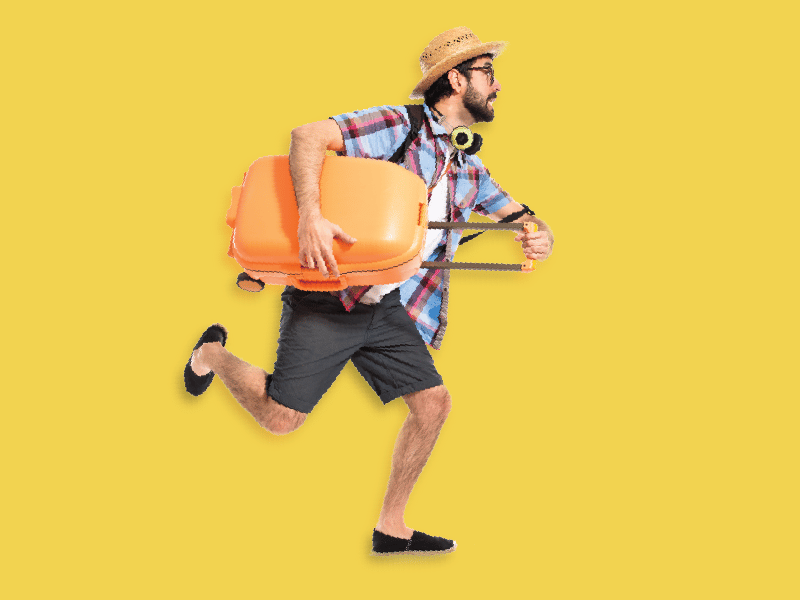 Now you can make the most of every minute of your holiday without having to worry about your luggage. Our responsible delivery service will take care of that for you. It’s the last day of your vacation in Pattaya City. You have just checked out from your hotel at midday, your flight isn’t until late at night and now you’re stranded with your luggage. You can’t leave it at the hotel lobby because the hotel is too far from the airport and you don’t want to go back and forth. It’s the last day of your vacation in Phuket city. You have just checked out from your hotel at midday, your flight isn’t until late at night and now you’re stranded with your luggage. You can’t leave it at the hotel lobby because the hotel is too far from the airport and you don’t want to go back and forth. 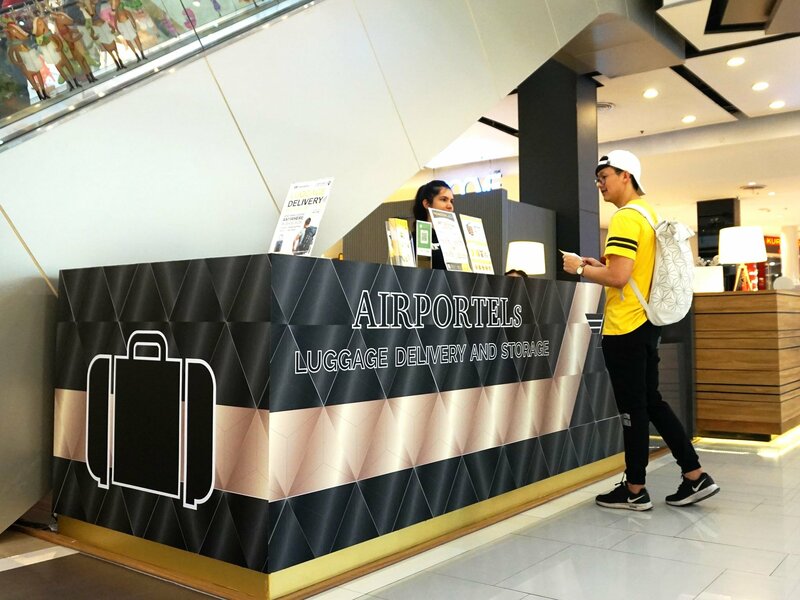 AIRPORTELs luggage delivery and storage services are now available at Suvarnabhumi International Airport! 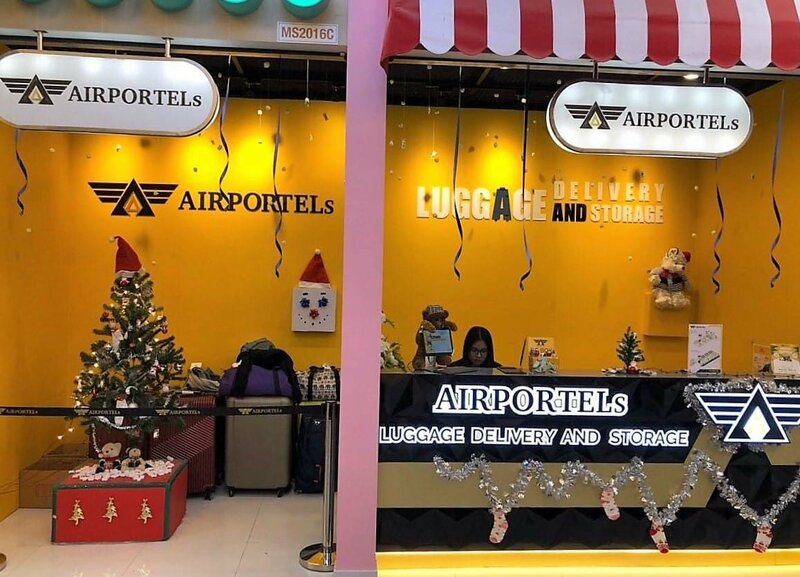 AIRPORTELs offer a luggage storage service for only 100 THB a day without restriction on size, dimension or weight, with a 150 SQ.M storage unit with a capacity of up to 2,000 items. 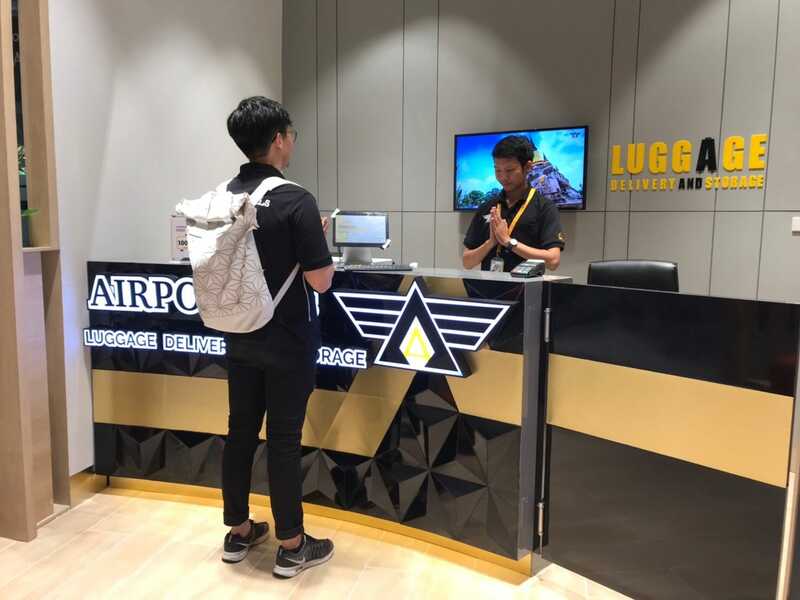 In addition, AIRPORTELs will also deliver your luggage between Suvarnabhumi International Airport and downtown Bangkok (we collect & deliver luggage to your hotel within 4 hours).Our counter is available 24 Hrs. 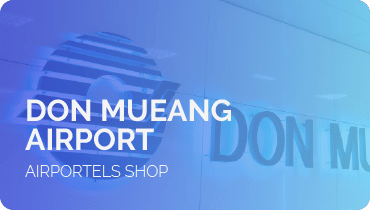 AIRPORTELs now provides a luggage delivery service from downtown Bangkok to Don Mueang International Airport, within a specified four-hour period. 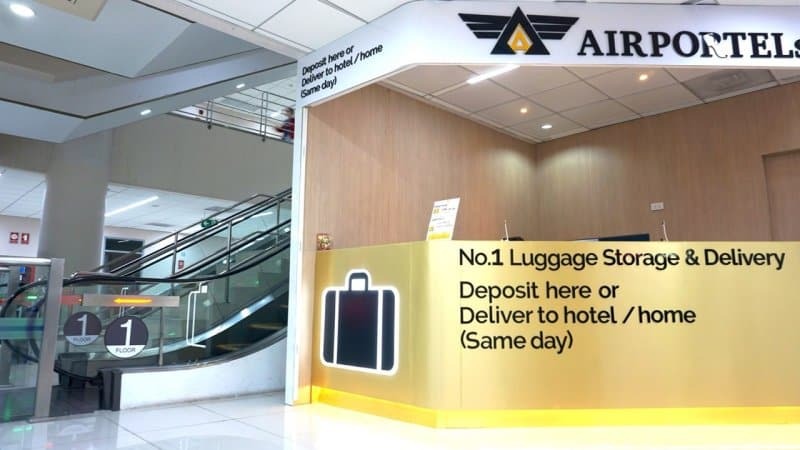 If you desire to store your luggage, you can drop it off at any of our counters in downtown Bangkok and we will deliver your luggage to the airport on a specific date and time. Our counter is available 24 Hrs. 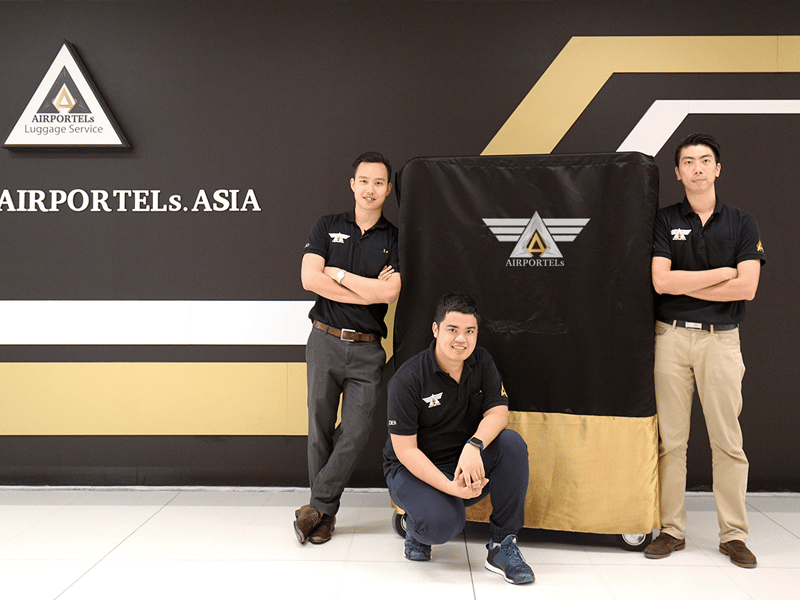 AIRPORTELs provides a luggage storage service in the heart of downtown Bangkok to facilitate travelers who do not desire to keep their luggage at the airport. 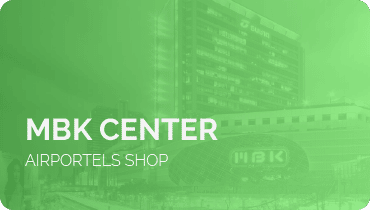 We offer 4 hours Free Storage at MBK Center, located on 6th Floor, B Zone. 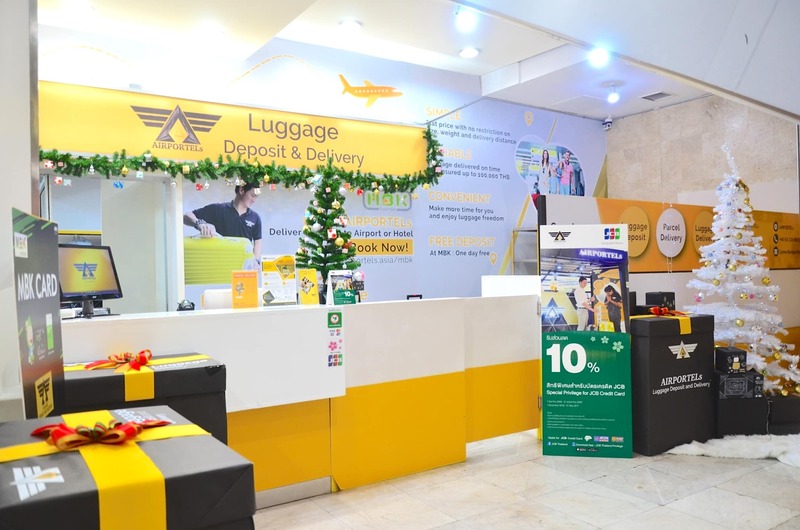 In addition, AIRPORTELs also offer luggage & parcel delivery services to satisfy shoppers who desire to deliver luggage and parcels to their hotel or the airport. Our counter is available from 10:00 – 22:00. 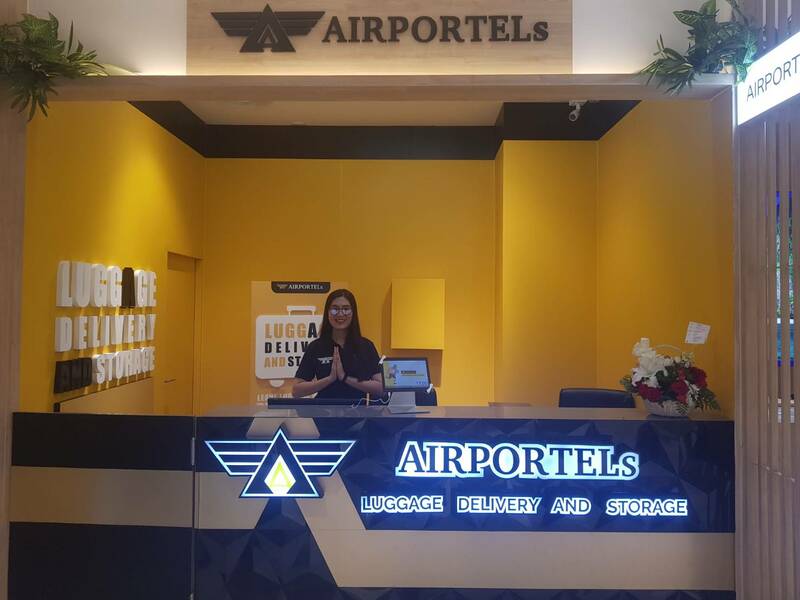 AIRPORTELs proudly present our newest counter to facilitate travelers. 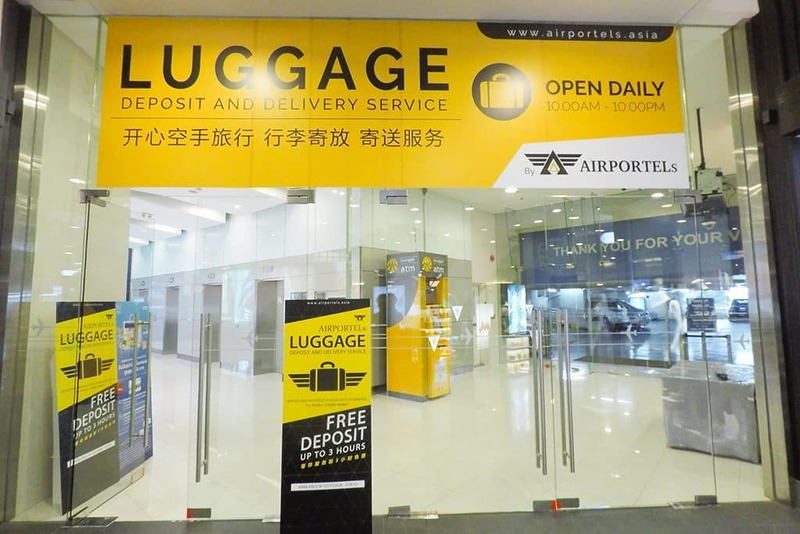 Our counter is located at Terminal 21, 1st Floor Tokyo, where we offer the first 3 hours of storage for free. AIRPORTELs offer a luggage storage service to facilitate travelers who do not desire to keep luggage at the airport. 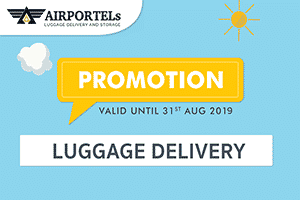 In addition, AIRPORTELs also offer luggage & parcel delivery services to satisfy shoppers who desire to deliver luggage and parcels to their hotel or the airport. Our counter is available from 10:00 – 22:00. Leave your luggage by luggage storage or luggage delivery service send your luggage to hotel or airport, keep your hands free then spend your time wisely and lightly. Easily book our service online here. 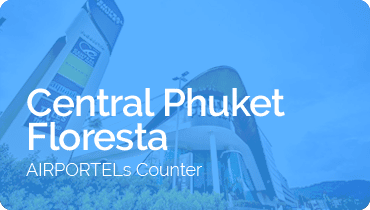 Our counter is located at Central Phuket, G Floor , where we offer the first 2 hours of storage for free. Our counter will available from 10.30 to 22.00. Leave your luggage by luggage storage or luggage delivery service send your luggage to hotel or airport, keep your hands free then spend your time wisely and lightly. Easily book our service online here. 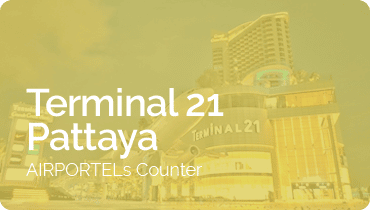 Our counter is located at Terminal 21 Pattaya, 2nd Floor, Tokyo, street 6 where we offer the first 2 hours of storage for free. Our counter will available from 11:00 to 23:00. 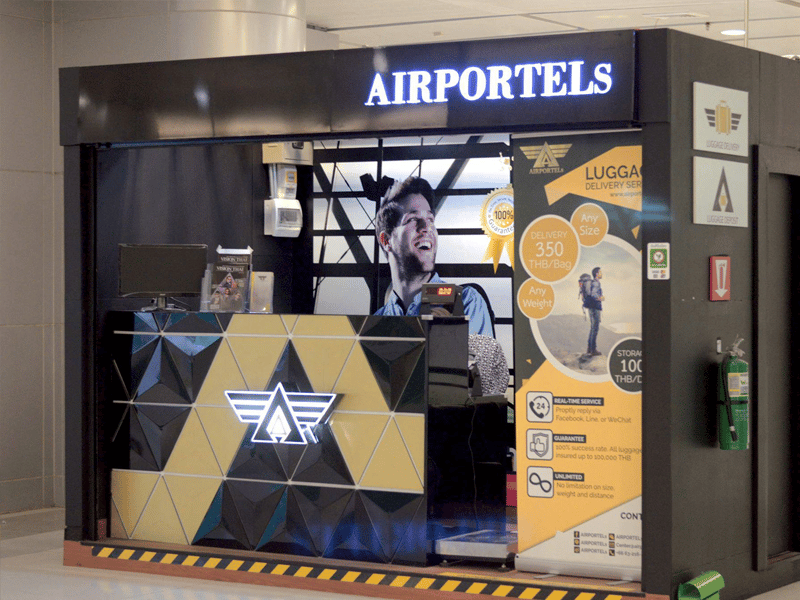 AIRPORTELs is available in many areas in Bangkok. After the first step you walk out of the aircraft, you can meet AIRPORTELs at Suvarnbhumi Airport by taking the escalator to B Floor which is the same level as the Airport Rail Link. You will find AIRPORTELs on the right hand side. You can leave your luggage with us. AIRPORTELs has proper rooms to store your luggage, not behind the counter for sure. It is a big secure room where can store more than 2,000 luggage! At Suvarmbhumi Airport counter, the price for luggage storage is 100 THB. 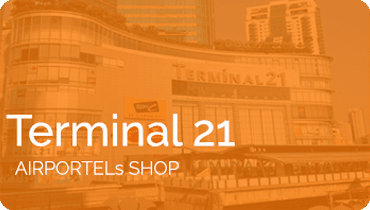 AIRPORTELs presents 7 counters providing Luggage Storage in Bangkok. Luggage storage at Don mueang Airport is only 69 THB a day. Luggage storage at Suvarnbhumi Airport is only 100 THB a day. No restriction on size, dimension or weight. Beyond luggage, AIRPORTELs offers storage for many things. For sport fans, AIRPORTELs represents sport equipment storage. We understand how hard you need to find a place to store this equipment since it is expensive and needs proper place to store. AIRPORTELs welcomes bicycles and golf bags. AIRPORTELs offers Oversize storage or sport equipment in every counter in Bangkok. We ensure that there will not be any physical damaged or privacy invasion. 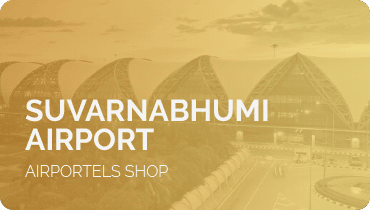 If you plan your last day on shopping at famous shopping destination like Siam, AIRPORTELs is there to serve you as well. You can stop at BTS Siam station and go to Siam Discovery and walk through the sky walk to MBK center. Other choice is you go to BTS National Stadium station which is Siam’s next station. It is the direct station to MBK. AIRPORTELs is on 6 Floor, B Zone. Exclusive promotion at MBK only, you can have free luggage storage for first 4 hour. The fraction hours costs only 100 THB per day. If your hotel is located in downtown Bangkok, you may want to store your luggage at one of our counters located at a major shopping mall. 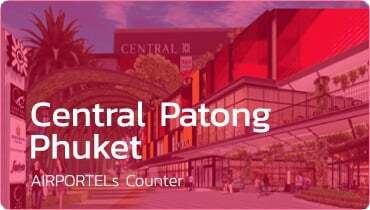 Currently, we offer 3 counters at shopping malls in Bangkok; MBK Center, Terminal 21, and Central World. 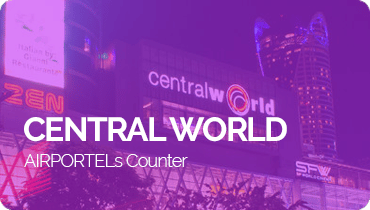 All of these counters are open from 10:00 – 22:00, and are easily accessed via BTS and MRT rail links. To ensure safety, AIRPORTELs provides insurance for every piece of luggage or item that is stored with us up to 100,000 THB.